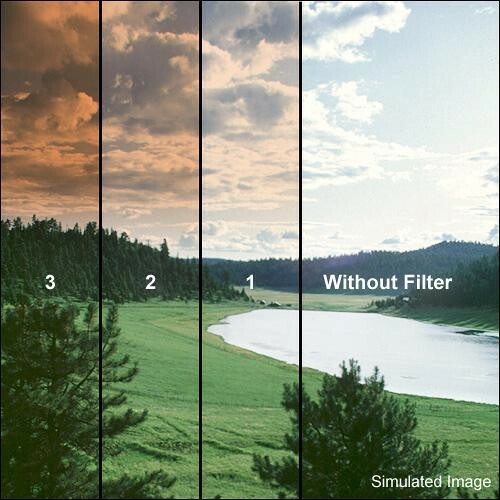 The Series 9 Graduated Sepia 1 Filter from Formatt is one of the most widely used category of filters. It enhances reality, adding a touch of subtlety or drama to the image. The Graduated Sepia 1 filter is a warming tool to produce an old picture effect. It differs from a Graduated Golden Sepia in that it contains no yellow.